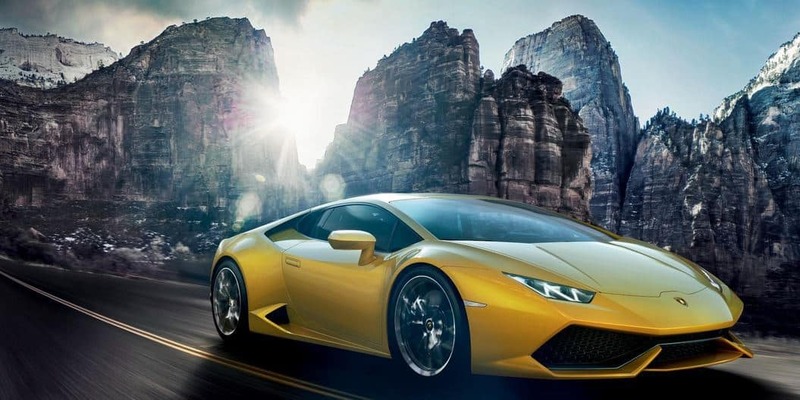 Lamborghini – just listening to this word make us go day dreaming about this exotic and ultra luxurious vehicles. To most of the people it is still a dream but it is a reality for some rich, famous and not-so famous Indian. Not just film stars but cricketers, businessmen and politicians also posses this marvelous category of sports car. Rich and famous owners of Lamborghini are John Abraham, Yuvraj Singh, Shilpa shetty ,Mallika Sherawat, Anil Ambaniand and the list goes on. He is the chairman of Raymond’s group and is passionate about car racing. Apart from Lamborghini, he possess other racing cars too. Nikhil Gowda is an established business man and also grandson of former prime minister of India, Sh. H.D. Deve Gowda. He owns a Lamborghini Gallardo LP550-2 worth rs 5 crores. Poonawala is a well known business family in India and so is Cyrus Poonawala. Poonawala’s possess a collection of luxury cars including Lamborghini. Harris is a well known music composer in Tamil Industry and is fond of sports cars. Disclaimer: Images belong to their respective owners with due credits.